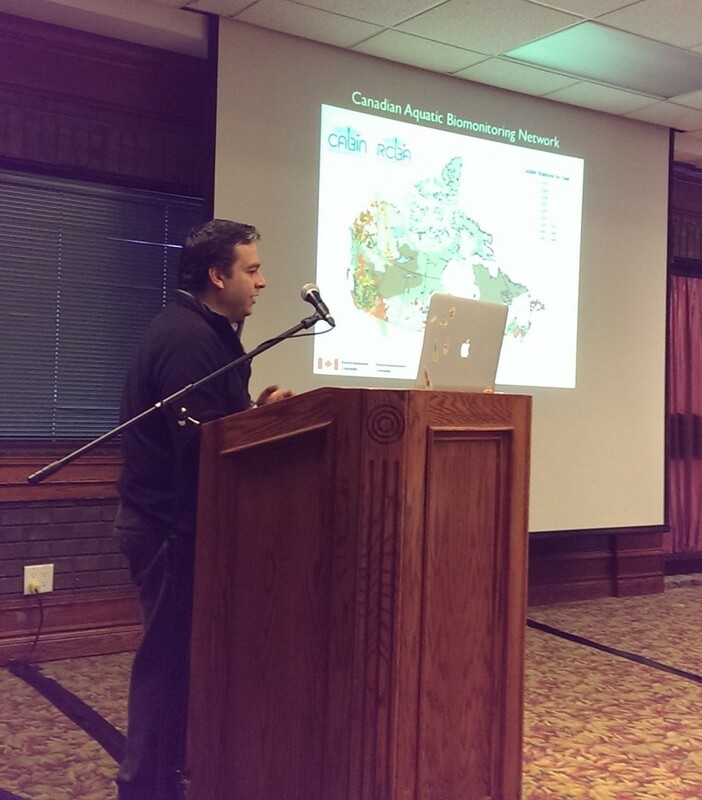 Mehrdad Hajibabaei and Ian King gave talks at the 2014 Latornell Conservation Symposium on Wednesday, Nov. 19th. They were part of the session “What’s in Your Water? Ecological Applications of eDNA for Species Detection and Monitoring”.